Summertime is one of the most coveted time of the year. A lot of people are now planning about the places where they will enjoy their vacation. Apart from all the food, outfit, and skin essentials you need to bring. There are other must-haves that you should have to create new memories and to for you to have a record of everything that happened. What do you think it is? Yes, it’s your gadgets. While you are on a trip, it might be a dismay if you will not bring a good gadget that will serve as your tool for documenting what happened. You might not be one of those people who love to take photos but it is really better if you have the right gadgets to bring. A travel destination no matter what it looks like is still the best place where you can travel with the people you love. 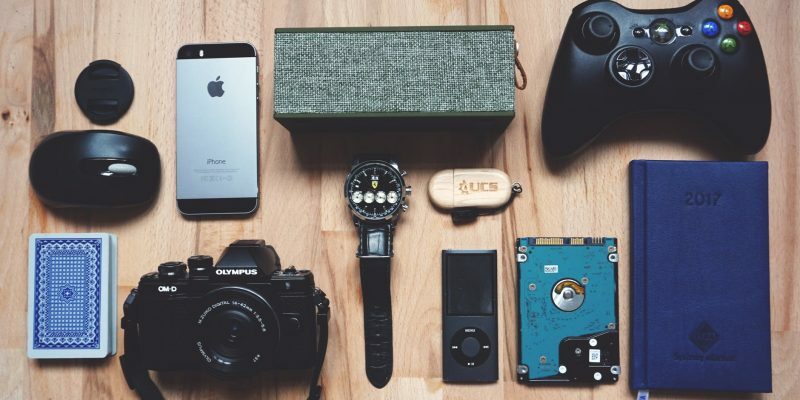 Below are the gadgets you think you won’t be needing for your travel but once you see its importance you might end up purchasing it, too. There are charger banks which need to be charged using electricity. However, what if there is no power in the place you went? How can you contact the person who fixed your travel? It can be a bit troublesome if you will not carry the first gadget which is the charger bank that is not solar powered. Anything that is solar-powered can help you with your travel. Taking photos near the sea is overrated. You can have a unique way of sharing the things you did on your vacation with this second gadget, underwater camera. Aside from that, you may be able to capture some fishes while you are snorkeling. Always see to it that you brought a handle so that you won’t lose your camera under the sea. Sometimes, due to having a lot of things in your bag can turn your earphones into a puzzle piece of strings. And, this is the reason why wireless headphones exist. When you are traveling, it won’t cause any uncomfortability since you won’t be able to deal with problems such as wires that end up being knotted. Bring more summer vibes with the summer songs on your playlist. Back then, you need to carry bulky and huge boxes in the place where you want your vacation to be. Have a little beach or pool party with the fifth gadget which is the portable speaker. Enjoy the summer vibes while listening to your favorite jamming song. If you don’t have any underwater camera, you don’t need to worry about it because there are a lot of phone accessories you can afford. Travel isn’t just about carrying expensive gadgets, it is about bringing with you the right gadgets. Here are some of the travel phone accessories that you can add to your gadget or phone for better quality photo or video. Enjoy your summer vacation and never forget to see the actual view first before you take some shots. Be close to nature and have fun as you tiptoed your way along the heat of the sun. Want to know more about other gadgets? Check Scoopfed for the latest articles.